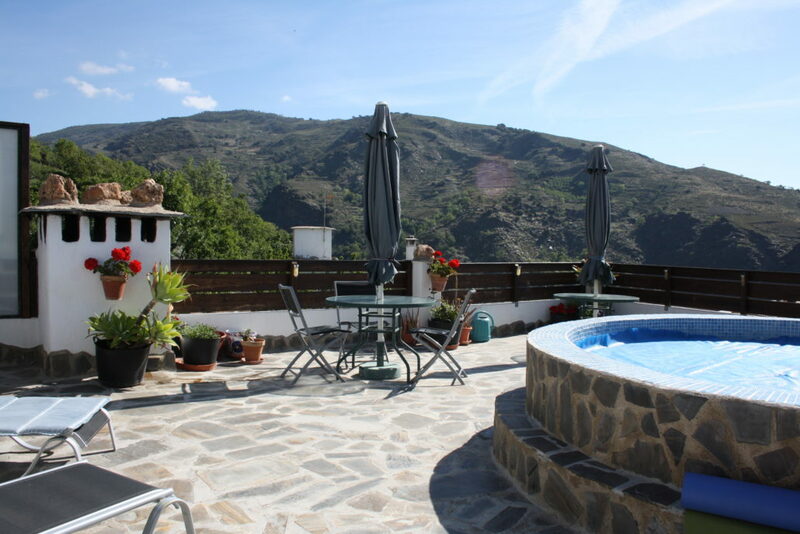 Casa La Bombaron is a holiday accommodation with possibilities for Bed and Breakfast and apartments in Andalusia, in the province of Granada in las Alpujarras. There is one B&B-room, a big apartment suitable for 4 people and a smaller apartment suitable for 2 people. 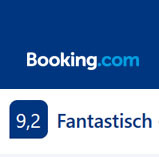 On demand there is an extra double room available. All rooms can be combined. It is possible to rent the whole house for a group of 10 people. We have got a huge roof terrace with a bar, a little swimming pool and a marvellous view on the national park of the Sierra Nevada. 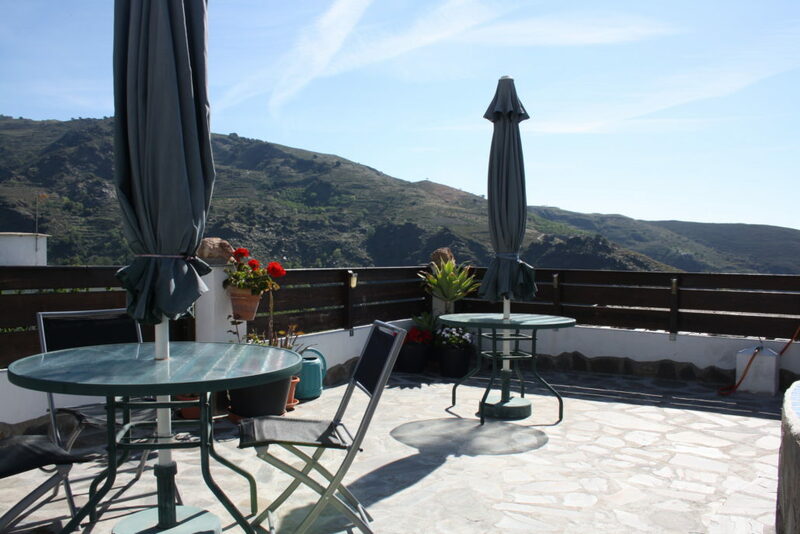 The Casa is situated in the upper part (Barrio Alto) of the beautiful white village Mecina Bombarón, Alpujarra de la Sierra. You will find Casa La Bombaron in a very quiet street. It is only a short walk to the center of the village, where there are two good restaurants. Further 3 small supermarkets, a baker, a butcher, a pharmacy, a bank with a cashpoint and recently a disco. 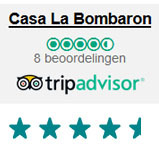 Casa La Bombaron is an excellent starting point for beautiful walks, cycle or car tours. We love to help our guests to map out beautiful routes. The people in the village are warm and hospitable. You will get free Tapas with a drink here. 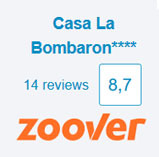 Casa La Bombaron is situated at about 1.300 metres. This means that you can sleep without air conditioning in the summer. That is why the village is loved by Spanish people.